For the 2019 model year, the Nissan Titan pickup truck is receiving an upgrade to its current sound system. 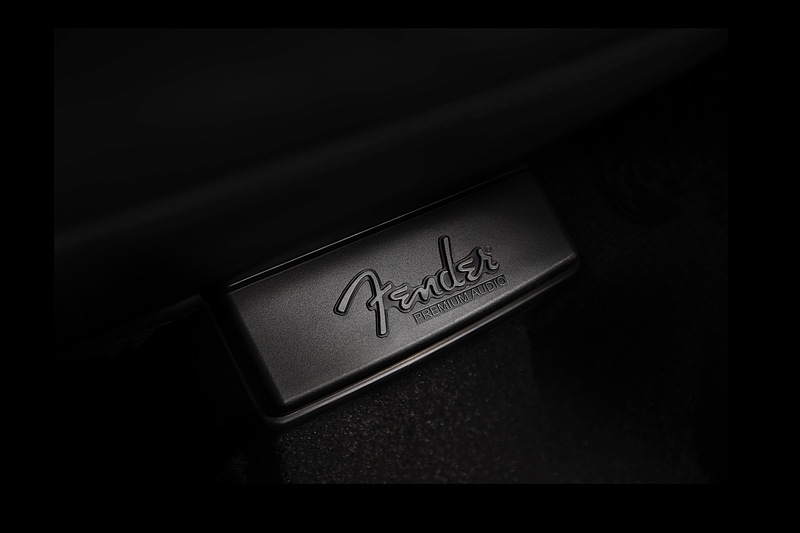 In previous years the Titan was powered by Rockford Fosgate equipment, which was a huge aftermarket brand in the early 2000s, but Nissan is now replacing it for a new partnership with Fender. And considering both companies are headquartered in Nashville, Tennessee, it seems like a perfect fit. 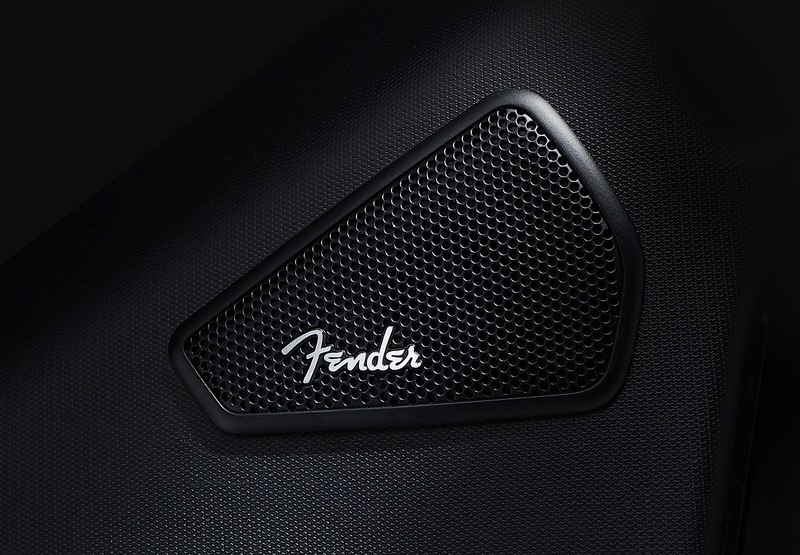 The new Fender system is composed of 12 speakers and a 485-watt, nine-channel amplifier. This includes 1-inch tweeters in the A-pillars, 2.5-inch SDR midrange speakers on top of the instrument panel, 6x9 SDR high-power woofers in the doors, a 3-inch center channel speaker, 1-inch tweeters in the rear doors, and an 8-inch SLDD subwoofer in a 10-liter enclosure. In a nutshell, whatever Nashville star you're pumping through your speakers, it should sound pretty darn good. 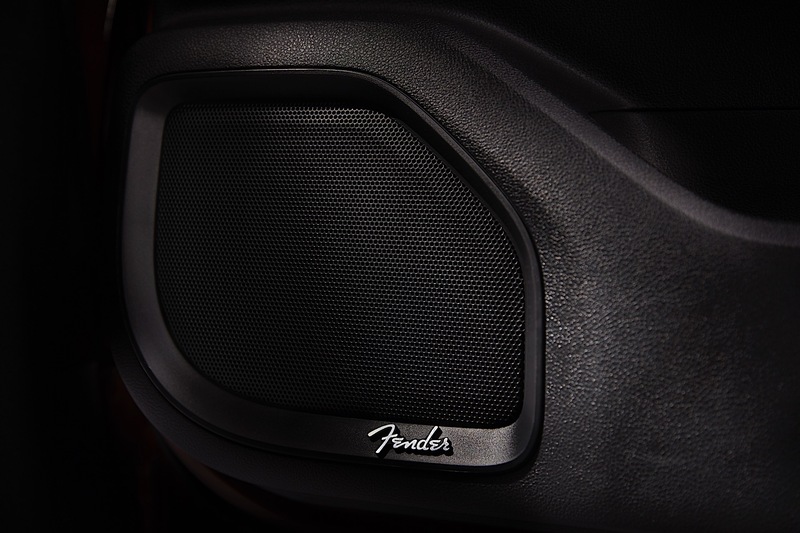 "The Fender Premium Audio System delivers uncompromised quality and clarity in every row – producing the realistic ambiance of a performance venue in the 2019 Nissan TITAN, a perfect blend for music and truck-lovers alike," stated Fender's VP of licensing and merchandising, Dan Heitkemper. There's also some slick new tech built into the system, it's called Acoustic Motion Control and it's designed to reduce the vibration of individual speakers to improve the overall sound. Speakers must vibrate in order to produce sound, but unwelcomed vibrations can alter the sound that you hear. According to Nissan, this technology aims to reduce that. The Drive reached out to the automaker about the availability of the Fender system on both Titan and Titan XD models, and Nissan spokesperson confirmed that the system will be available on "select trims of both the half-ton Titan and the heavier duty Titan XD." Pricing and other details will be revealed closer to launch later this year.